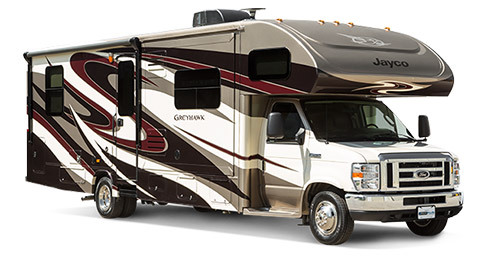 Our goal is to provide you valuable information about Class C Motorhomes that will help you with your next purchase. 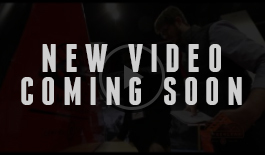 Sign up for our newsletter to keep updated as we had new articles. 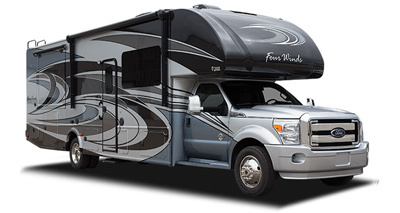 Check out these two Class C Motorhomes by Thor that we think you'll love. One is perfect for a family of four, and the other is great for couples. 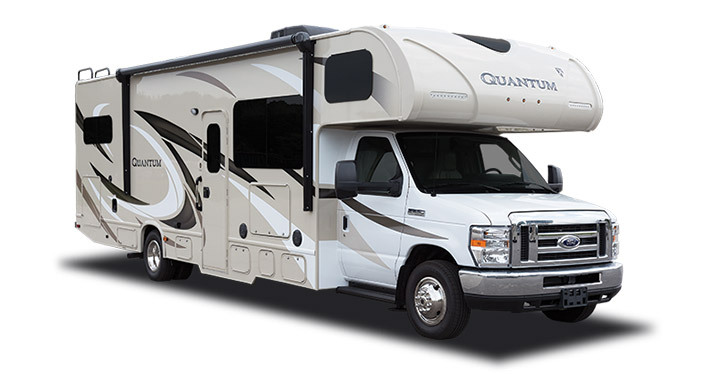 With both Class C and Super C Motorhome Models even larger families can enjoy the benefits of a traveling home away from home. Class C Motorhomes are easy to drive and offer the modern family a way to enjoy camping and other activities while living in comfort and style. Class C Motorhomes are spacious without major expense allowing for your hard earned money to pay for all of the attractions that you are bound to come across on your adventures such as theme parks, fishing trips, natural wonders, and historical monuments. Built on a commercial van chassis with an extended wheelbase they offer a superior comfort ride. Iconic cab over sleeping bunk is great for allowing extra guests or for easily accessible storage. With all of the features of a more traditional motorhome including sleeping space for up to 8 people comfortably, modern kitchens, well-designed bathrooms and dining facilities, Class C and their larger cousins Super C Motorhomes are perfect for any family looking to camp and travel in both comfort and style. 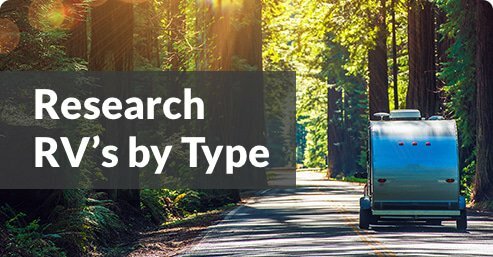 They make for very capable tow vehicles whether you are bringing along a car to venture into town or toys such as cars, trailers for kayaks, canoes, and ATVs, or bigger recreational boats. Some models have slide-outs which extend the interior space by three feet making them very spacious at the touch of a button.